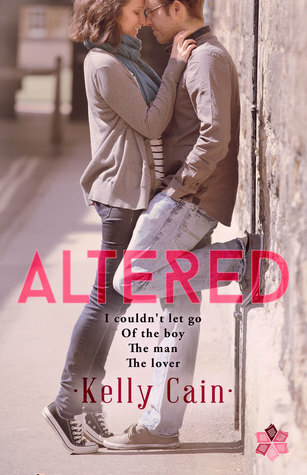 I’m giving away 5 signed copied of ALTERED through a Goodreads giveaway. It ends on January 16th, so head over there to enter. It’s quick and easy (and free) to enter – click below on Enter Giveaway. Giveaway ends January 16, 2016. A New Adult romance drawing on the author’s own experience studying law, the novel follows Liv, a young woman in her a first semester of law school. When her fiancé abruptly breaks things off, Liv is heart-broken. Enter Nicholas, a classmate who is so withdrawn that he is an enigma to everyone around him. Nicholas is unusually young and unusually quiet, and keeps his past a tightly guarded secret. While Liv is still reeling from her break up, Nicholas begins appearing in her life and coming to her rescue. Intrigued and grateful to this quiet young man, Liv becomes determined to unravel the mystery of who Nicholas is.